As they say there's always a first time for everything. 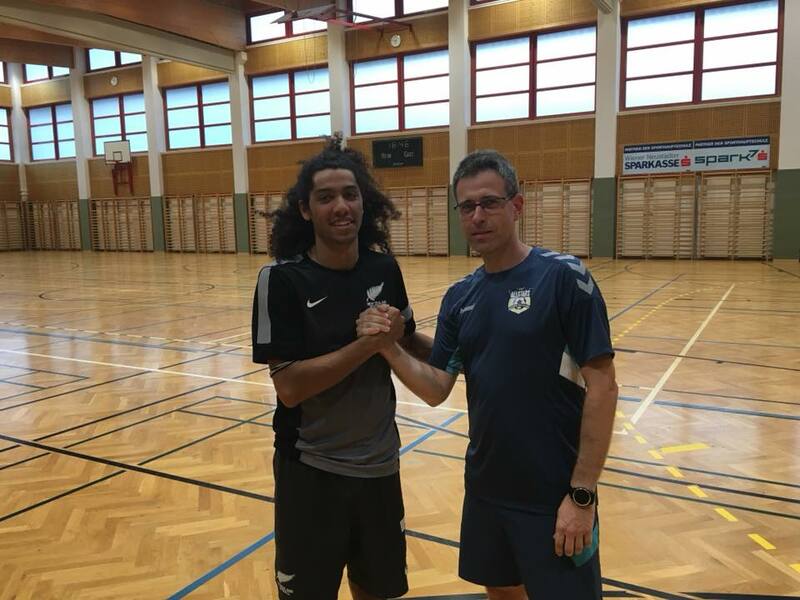 So that time is now for the first ever New Zealander futsal player in Europe. 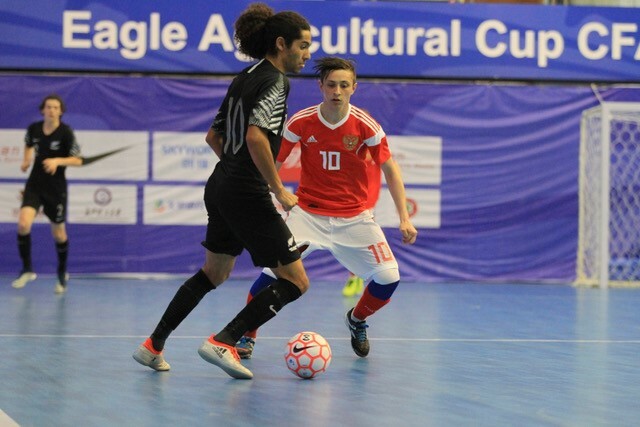 Having recently celebrated his 50th cap with the Futsal Whites (during the international tournament in Changsha: click here for more details) there's a new challenge for Dylan Manickum in Europe, as he just signed with the Austrian Champions 1. FC Murexin Allstars Wiener Neustadt for the new season 2018/2019. Skilled player, with individual awards gained both in futsal and soccer domestic competitions in New Zealand, Manickum will count on a short time to adapt to the old continent life and game, as since August 29th Manickum and Murexin AllStars will be back in the pitch hosting the UEFA Futsal Champions Leaguepreliminary round Group B, facing Sandefjord (Norway), Kampuksen Dynamo (Finland) and Andorran holders Encamp. A good challenge for Dylan Manickum and Murexin AllStars as well, opening doors to the Oceanian futsal market in the future, something previously (and mainly) experienced by Australian (though they are not part of AFC) futsal players.